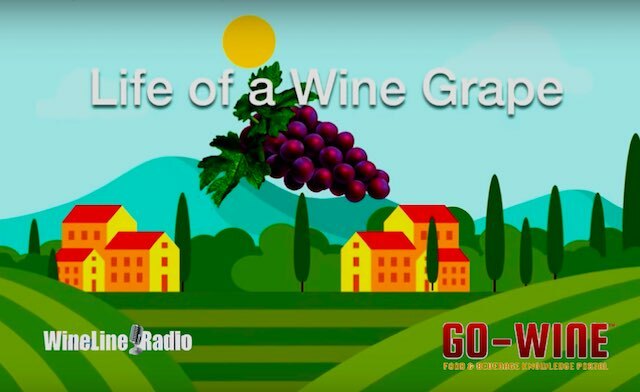 This video is a collaboration between Wine Line Radio, Go-Wine.com and WineBusinessAcademy.com. It gives a great overview of the vine cycle, harvest, crush, and bottling. The content is designed to give the viewer a great understanding of the process through a unique combination of animation, timelines, video and music. We hope you will share it those learning about wine. We also hope it will serve you to support your training initiatives.